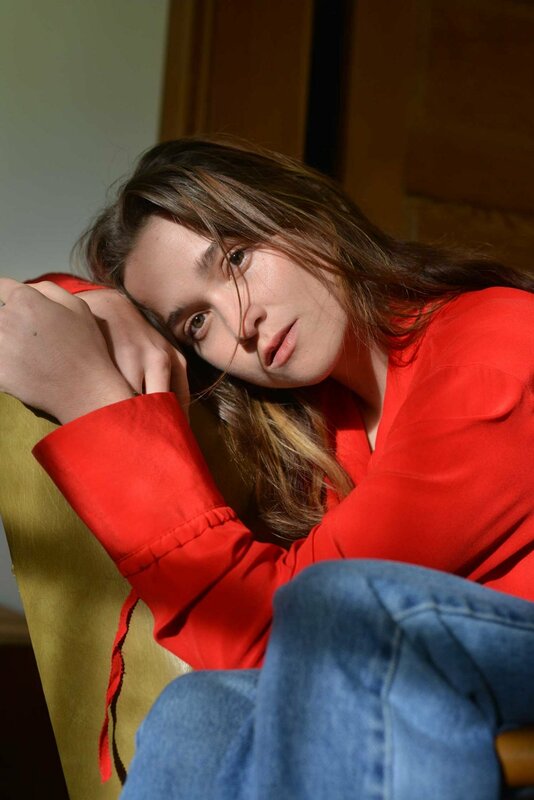 When I meet Alice Englert, it’s as though I’m connecting with the long-lost artistic sister I never met. It’s a predictably sunny April day in LA, and we’re at a French bistro near Hollywood, not far from where Englert—a 23-year-old Sydney native, whom you might recognize from her recent starring role as Mary in Top Of The Lake: China Girl, or from her turn as Lena Duchannes in the film adaptation of Beautiful Creatures (2013)––is staying while in the middle of various projects. 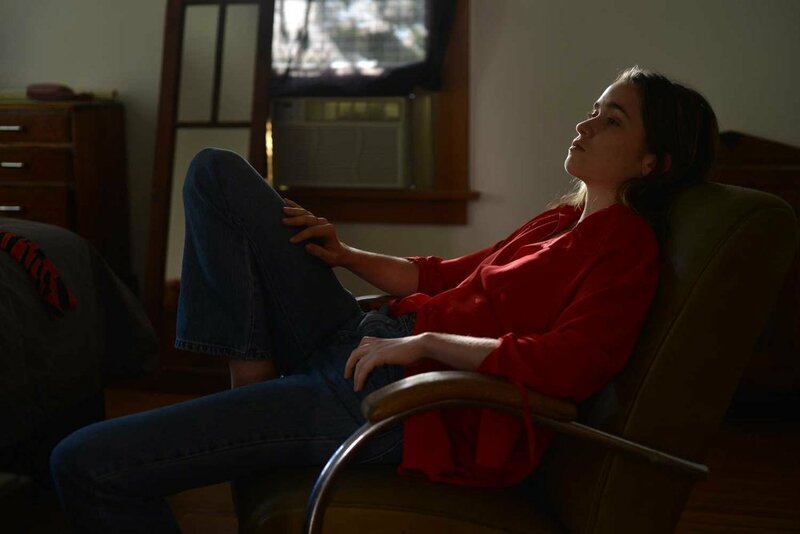 Yet despite her familiar face (she is also the daughter of legendary director Jane Campion), Englert’s prowess as a filmmaker in her own right will soon come to the fore. She’s currently writing her first feature script, and is fresh off a filmmakers’ incubator lab for rising Australian talent called Talent USA, sponsored by Screen Australia and held at Lincoln Center in New York. 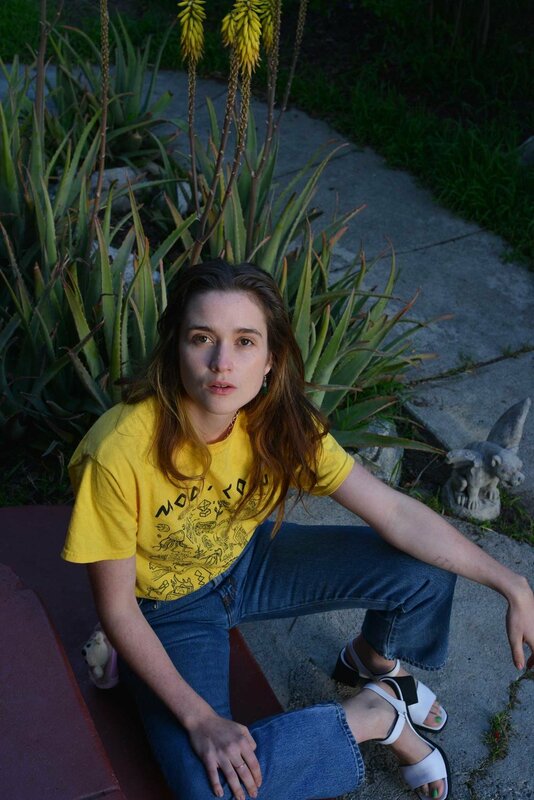 Like many filmmakers, Englert first found her way into the industry as an actor, appearing in a short film called The Water Diary (2006), directed by none other than Campion, when she was only 11. The experience led Englert to work on scenes for another of Campion’s beloved films, Bright Star (2009), her compelling ode to the Romantic poet John Keats. Of course, it helped that Campion knew her daughter so well as an actor and was thus able to perfectly craft the role with her idiosyncrasies in mind. “She knew what I was capable of doing,” Englert explains. Now, as she turns her attention to writing her first feature, Englert’s experience of making two short films (The Boyfriend Game, a recent Vimeo staff pick, and Family Happiness, with Ben Whishaw acting alongside Englert, both of which received acclaim on the festival circuit), paired with her talent for balancing a whimsical sensibility with palpable realism, will no doubt inform this larger project. And as for the magnetic pull that Australia still clearly has on Englert as a storyteller? Well, let’s just say it wouldn’t surprise me if she found a way to put her distinct spin on an Australian tale as she begins the next chapter of her film career, behind the camera.